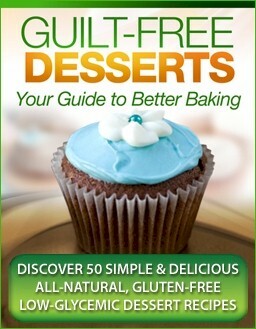 Looking to cut a little gluten out of your diet? Even if you haven't eliminated it entirely, it doesn't hurt to go gluten-free one day a week. And you can't go wrong with rich and creamy risotto. Check out these tempting options for gluten-free Wednesday.